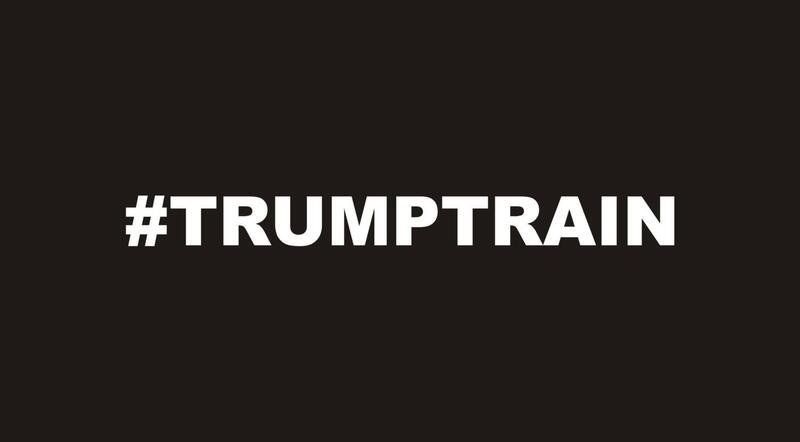 #trumptrain vinyl decal- For all the Trump supporters, here is a popular hashtag phrase in decal form. Show your support for this contender for President of the United States. 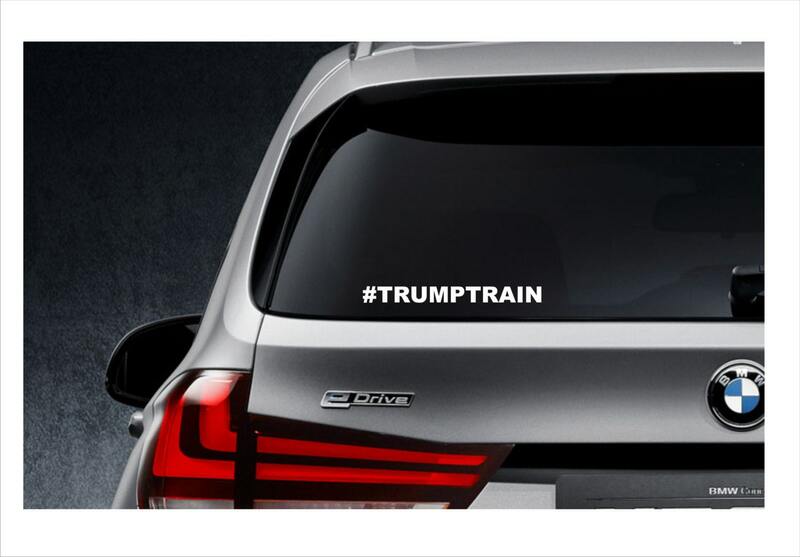 This decal is sure to get looks, comments praise and maybe some middle fingers. lol Display at your own risk. We use only high quality, outdoor vinyl. Easy to apply. Water and weather resistant. Application instructions will be included. **All of our customers get a free surprise gift......as a "Thank You". Approx size: 1" x 7.5"
Awesome decal I love it!!!!! MAGA!! !